John Rocco has done it again! Coming back to do the art of Magnus Chase and the Gods of Asgard: The Hammer of Thor, Rocco has once again outdone himself. I like it very much as the color palette has been maintained. And to think the new cover has been released as few days before The Trials of Apollo: The Hidden Oracle hit shelves among English readership. So can't wait for The Hammer of Thor... 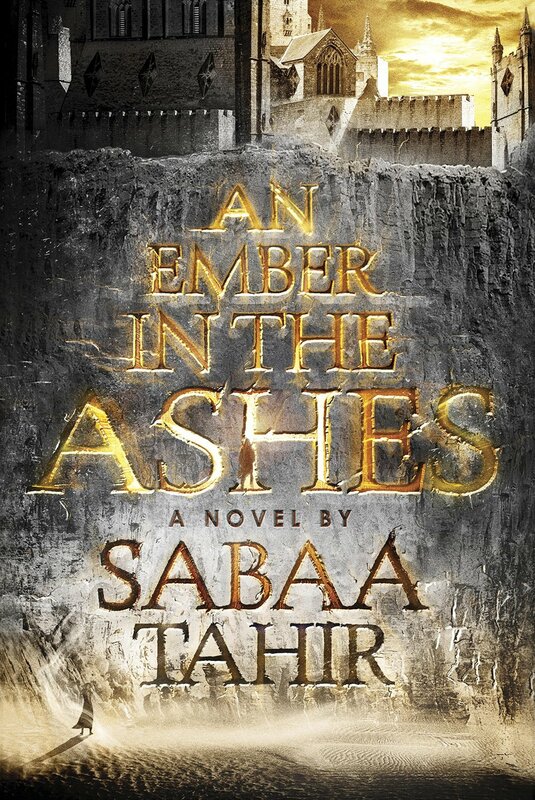 I can see that most readers are more excited with this one rather than The Hidden Oracle. Of course we already know how good the first Magnus Chase book was and we are still a little skeptical about The Trials of Apollo, even if we are going to see more of the original Percy Jackson cast. 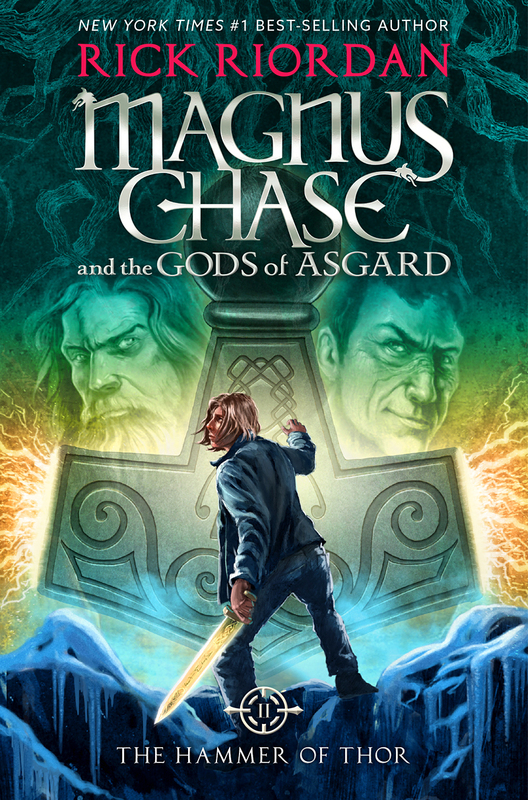 Check out the new cover of Magnus Chase and the Gods of Asgard: The Hammer of Thor by Rick Riordan. So in the next book cover we can expect the foot of a mountainous range? Magnus Chase and the Gods of Asgard: The Hammer of Thor by Rick Riordan will hit bookstores on October 4, 2016. I was craving for more John Grisham legal thrillers when I finished reading his book Rogue Lawyer, featuring Sebastian Rudd. It was an intense read, especially knowing that the author had fantasies on working as a lawyer the way the main character did. 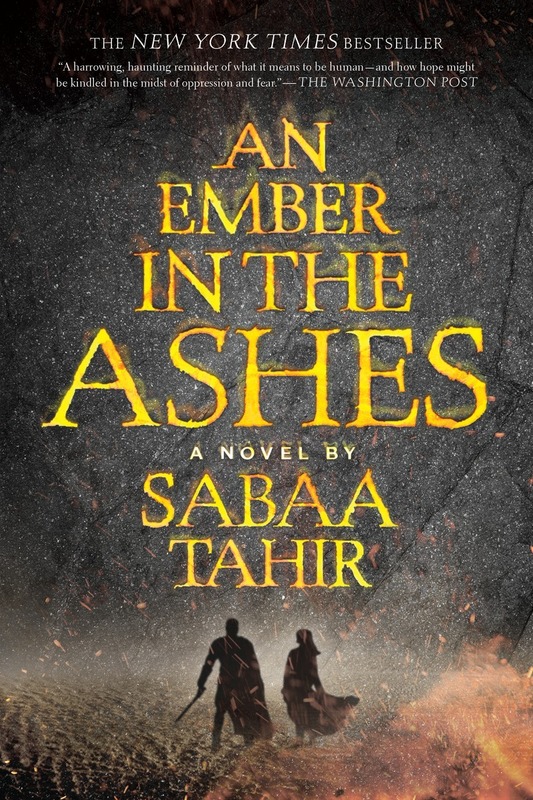 But the one thing I didn't like immediately is the new cover design. It does not match with the last few books' design and it makes me grumpy. For his next book, I am crossing my fingers that the design "continuity" will be respected. At least that is true for the UK edition of his upcoming book titled The Whistler. The US edition of the cover is not yet released so I am halfhearted at the moment.... I think the new design will stick seeing they maintained the typeset in the cover of the author's new e-story titled Partners. 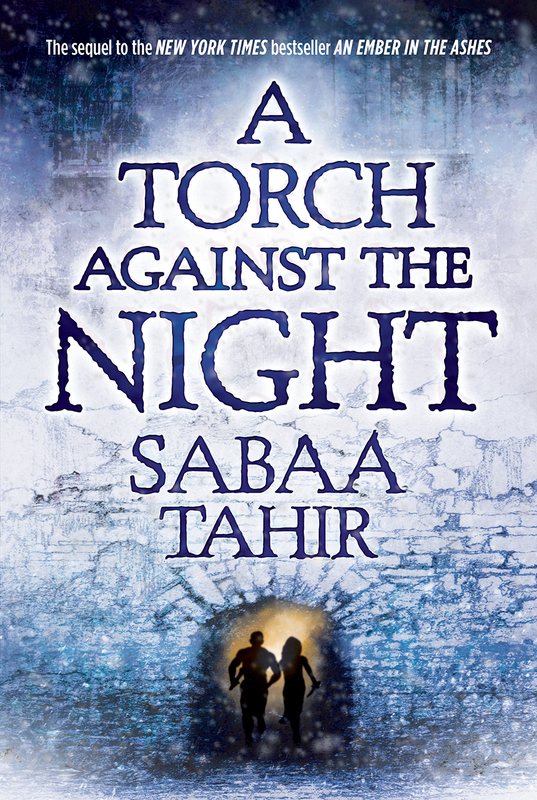 Updated: I am happy to see that the US edition cover is back with the format and typeset that I used to love. Check out the cover! 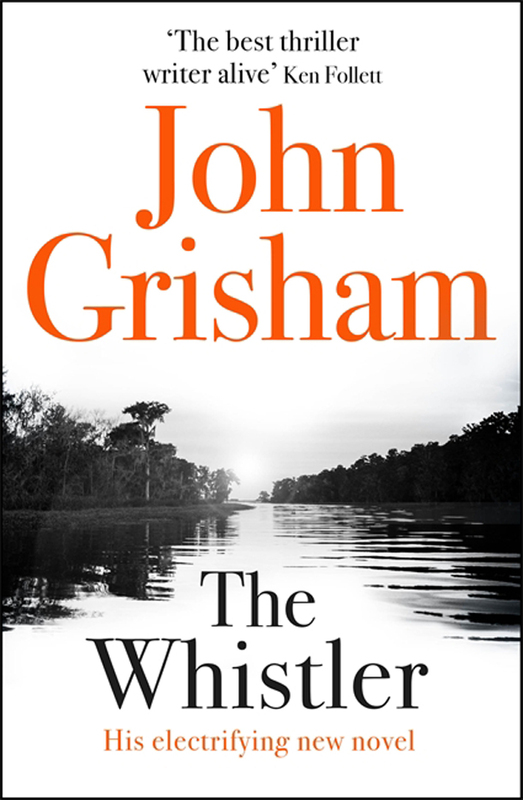 Check out the cover of The Whistler by John Grisham (UK Edition). The name John Grisham is synonymous with thrilling tales of legal tangles and moral quandries, of brilliant excitement and harrowing suspense. Ken Follett called him 'the greatest thriller writer alive,' and the public agrees - best-seller has followed upon best-seller since he published The Firm more than two decades ago. And the newest John Grisham will blow everyone away. America's greatest storyteller brings us a new masterpiece of legal courage and gripping suspense. 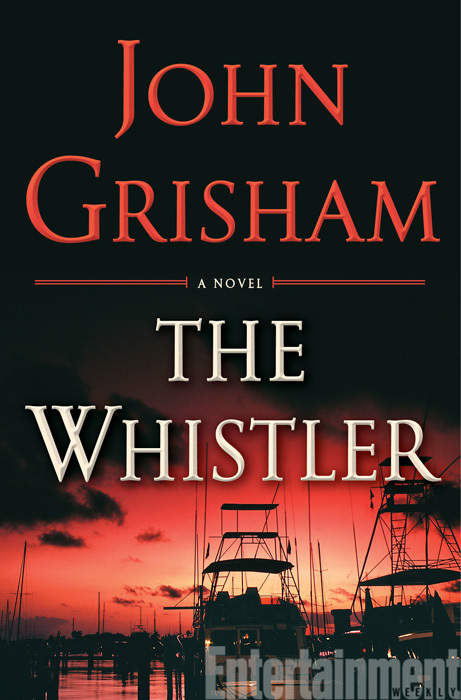 The Whistler by John Grisham will hit bookstores on October 25, 2016.